The Ericsson BLM 1500 GPON (also known as the Entripshere EDA 1500 GPON) is an Access Terminal made to deliver high capacity, high-density GPON (Gigabit Passive Optical Networks), access solutions. 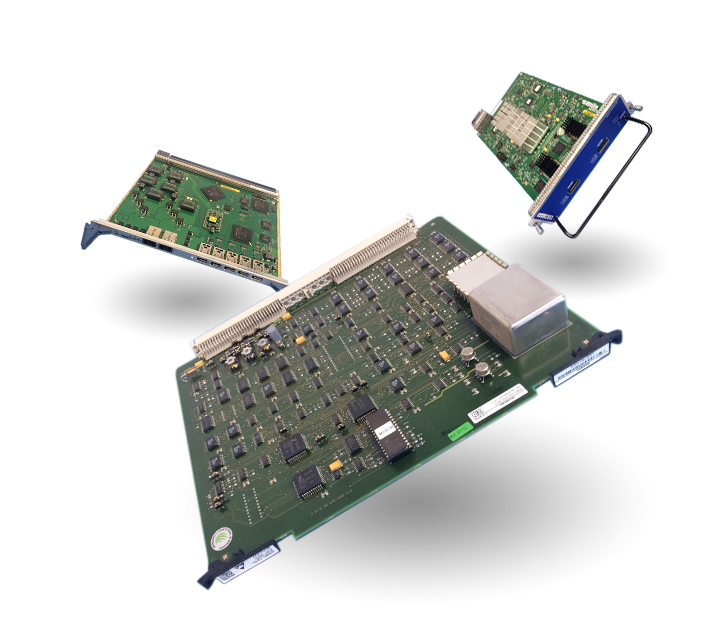 This system effortlessly conveys innovative GPON while allowing the capacity for future development and increase of network. 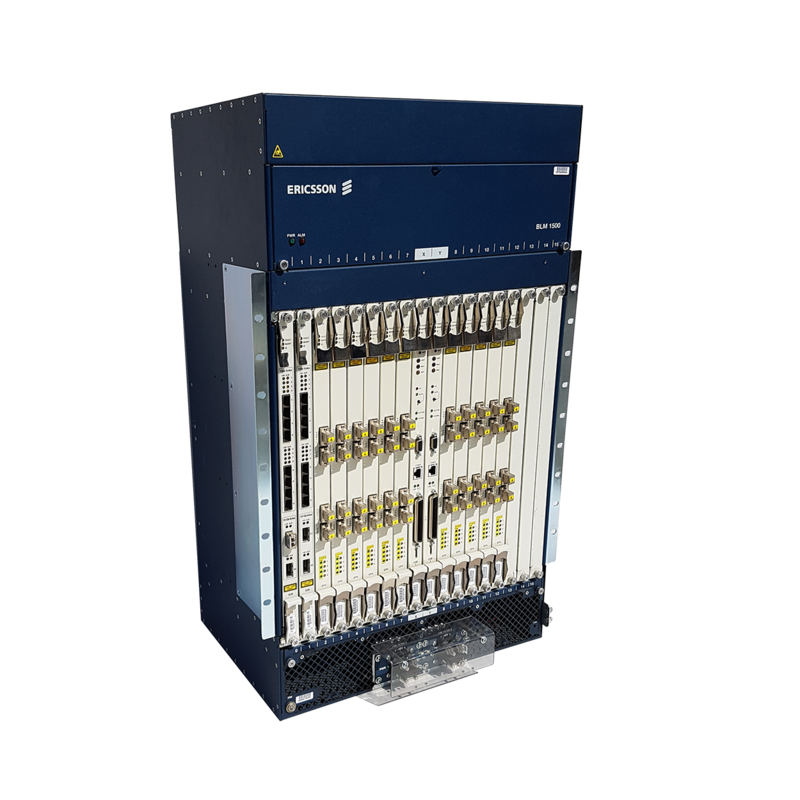 The Ericsson BLM 1500 can attend to as many as 7168 subscribers from all GPON chassis. The ability to meet ever-changing service requirements is a key benefit of the BLM 1500, as well as being able to limit operating expenses, and retain versatility of any application board that is inserted in the slots. It provides control and data paths to each of the two redundant fabric reserved slots with reliability of 99.99%. GPON stands for Gigabit Passive Optical Networks. GPON is a point-to-multipoint access mechanism. 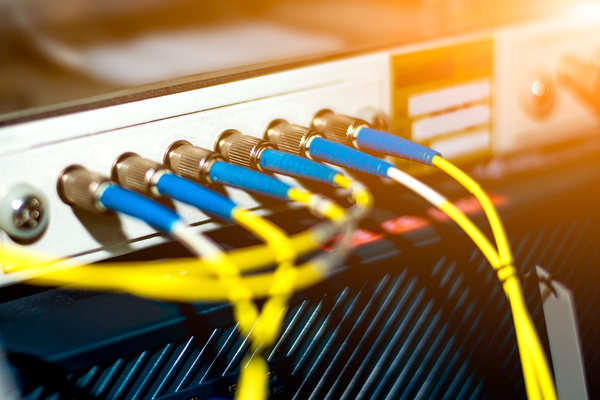 Its main characteristic is the use of passive splitters in the fibre distribution network, enabling one single feeding fibre from the provider’s central office to serve multiple homes and small businesses.